An iconic South Australian winemaking family! Walter Clappis has (almost) made more wines than we’ve drunk….and that is saying something. A dynamic trio – the winemaking team consists of Walter, a veteran winemaker of 33 vintages, daughter, Kimberly and her partner James Cooter. Walter’s experience and wisdom plus the energy and enthusiasm of the new generation have created the perfect balance in the winery. They adopt a minimalistic approach to winemaking, believing that good wines are “made in the vineyard”. An iconic South Australian winemaking family! Walter Clappis has (almost) made more wines than we’ve drunk….and that is saying something. From immaculately tended vineyards, this is a rosé of real class and finesse. Made from Sangiovese, this is spicy and savoury, but with plenty of fruit. The palate is savoury, long and crisp. It has elegance, yet is structured. Strawberries and cream are the main flavours on the palate, creating a moreish, creamy mouthfeel. There are also hints of rose, raspberry and orange peel. Fresh, very light and clean and easy to drink. Cheers to that! 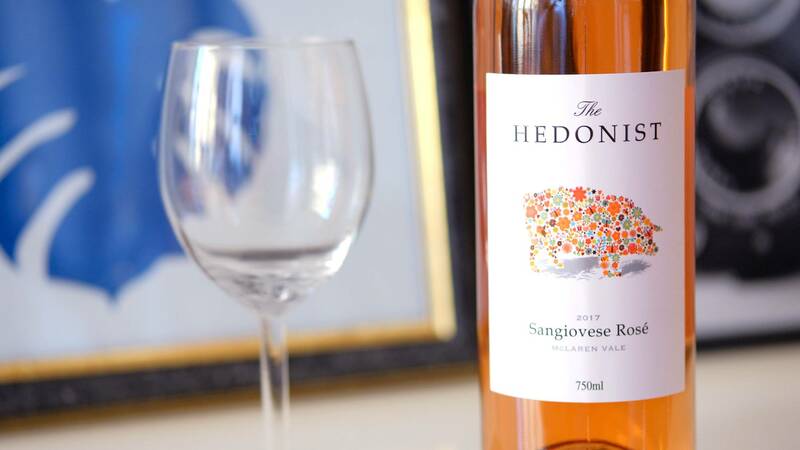 From immaculately tended vineyards, this is a rosé of real class and finesse. Made from Sangiovese, this is spicy and savoury, but with plenty of fruit. 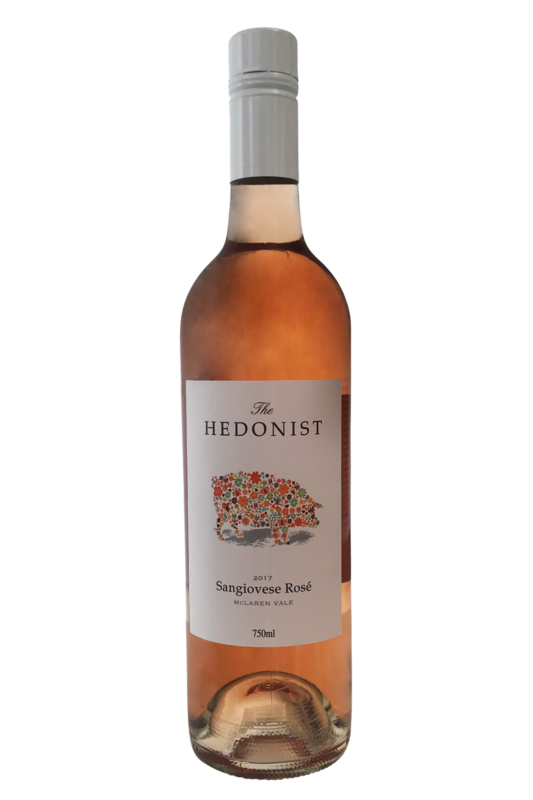 This delicious Italian-style rosé wine from Hedonist is going to be a real hit even when the weather’s not doing us any favours outside. Bright, fresh, and packed full of deliciously juicy flavours, it’s a food-pairing wine par excellence and one that can make even the simplest of dishes sing. Try this wine with delicately-cooked lamb dishes (where the lamb is still quite rare), and you’ll be in flavour heaven, or give it a go with light pasta dishes, green salads, grilled fish, and all your deli favourites. A brilliantly versatile wine, just waiting to be experimented with!